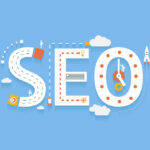 How Exactly Does SEO Provide Targeted Traffic to Your Business? 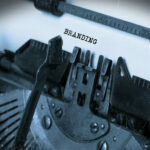 You are here: Home > Blog > SEO > How Exactly Does SEO Provide Targeted Traffic to Your Business? When Larry Page and Gergey Brin started Google back in January 1996, it was initiated as a research project during their PhD study while at Stanford University. Official start began in 1998 when they received a 100 thousand dollar funding from Andy Bechtolsheim. The site made 3,600,000 searches for that year, averaging 9,800 searches per day. By 2013, Google has been averaging 5,922,000,000 searches per day… that’s daily mind you… for a whopping 2,161,530,000,000 searches for the whole year. Just imagine if your business could harness the power of Google’s search engine and get just a small fraction of this search traffic right into the doors of your website, and into your business. This would surely give your website a boost and provide your business with a very strong online presence. 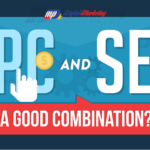 Your ability to harness the power of Google – and other search engines for that matter – could spell success or failure for your business in this highly competitive and very dynamic online arena. SEO or Search Engine Optimization still stand at the forefront of harnessing search engine power and driving targeted traffic right into your doorstep. Many business owners still consider SEO as the best digital marketing investment they have ever made, as confirmed by the Email Marketing Industry Census 2013 conducted by Econsultancy and Adestra. The report states that up to 8 out of 10 marketers from various global businesses rate SEO as either excellent or good in terms of ROI (Return on Investment) as compared to other digital marketing options. 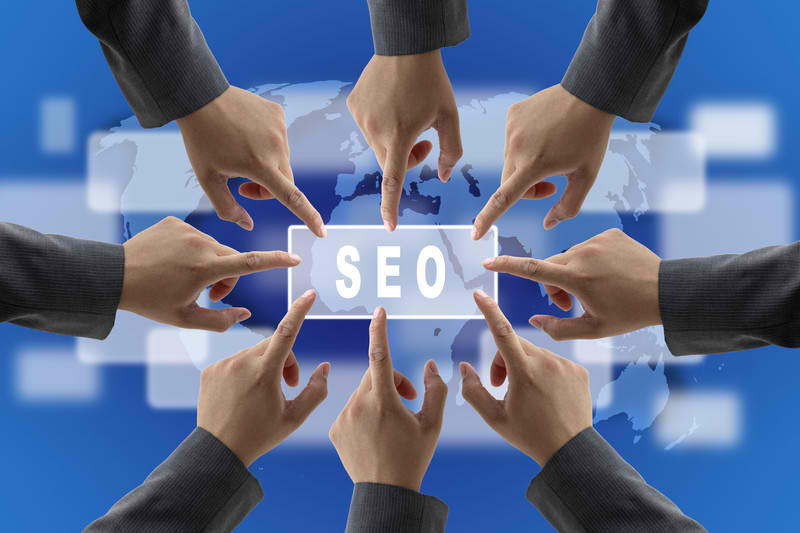 The great thing is, getting great results from SEO is not a matter of business size and extent of resources. No matter if you are a small or medium scaled start-up business or a large conglomerate with top-of-the-line brands, success through SEO depends on how you can use this tool properly for generating targeted traffic. It does not matter if your SEO efforts draw in thousands or even millions of website visitors if all these figures represent website visitors who does not convert into leads or paying customers. Zero conversion means zero revenues – and this could spell the worse for your business. The effectiveness of digital marketing tools like SEO can only be realized through visits from targeted customers that actually convert. 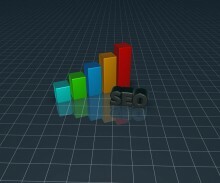 This next article from Digital Marketing Philippines reiterates the importance of generating targeted traffic and how you can achieve such through proper use of SEO techniques. The following can help you understand exactly how SEO generates targeted traffic and how you can use SEO to boost revenues and usher in a new era of success for your business. There are several types of digital marketing tools available for you to use. These tools are designed to bring in website traffic, and in many cases, can really rake in the numbers. However, getting good website traffic and online business success can be too different things. As mentioned earlier, even if you have good website traffic but none converts, then all your traffic generation efforts would go to waste. 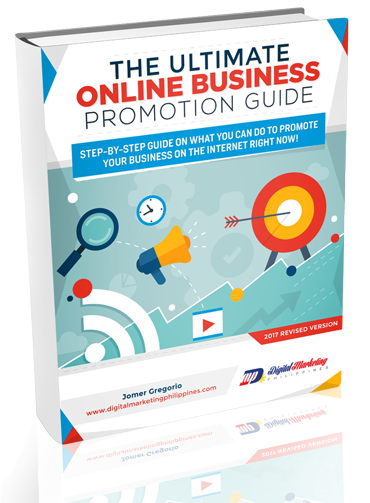 But if your digital marketing strategy generates just a few hundred targeted visitors – but all converts to either leads or paying customers – then you’re on your way to online success. If digital marketing strategy is not designed for generating targeted traffic, your website will draw in noise traffic from visitors who really have no interest in the type of product or brand you are trying to market. 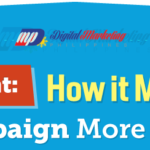 You would have little to show for all your digital marketing efforts, resulting to higher cost and expenses that will affect the bottom line of your business. You can avoid this through the proper use of SEO and generate targeted traffic that has more probabilities in availing of your products or services. In simple real-world scenarios, a large expensive billboard in an expressway complete with all the bells and whistles and all the expensive top-of-the-line digital stuff can be seen by all types of people from different walks of life. Almost all will look at this very large billboard, maybe even take a second glance, but most will not be interested in what that billboard is saying, nor would they purchase what that expensive advertisement is trying to sell. Your website may probably be just like that big expensive billboard. A website selling digital cameras will not get any business or revenues from website traffic that draws in bird lovers, online game enthusiasts, carpentry buffs, stamp collectors, and a whole lot more – except people looking for digital cameras – then all those traffic figures and the cost you expended generating this traffic will simply be flushed down the drain. That is why your business really needs targeted SEO to tap into the right traffic with the right market. If done right and draws in targeted traffic, SEO can let your small business compete with the big boys and get your fair share of revenue-generating traffic and make money from your websites. Previous articles from Digital Marketing Philippines have established that search engines still make up the greatest percentage of visitor traffic for most websites. SEO is your most effective tool to ensure that a great number of these website visitors have some form of interest in your brand, product or service – interested enough to avail and purchase what you have to sell. So stop wasting time and resources focusing on fancy online activities and other stuff you do online and with your websites that really do not generate any targeted traffic that would be very beneficial for your business. Think about the large amount of savings that you can generate by finally making that fancy billboard you call your website – generate targeted traffic and earn considerable revenue for your business. Now that you’ve clearly understand the importance of generating targeted traffic to your business through SEO, it’s now high time to learn how you can exactly use proven SEO tactics and strategies to generate the right kind of traffic. Note that the following are not the technical stuff you can usually read about SEO strategies like meta tags, keywords, and other stuff. Search engines constantly change their algorithms that render some of these elements irrelevant for getting good rankings. 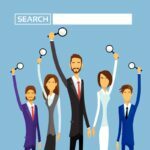 The following are SEO strategies and digital marketing techniques that work no matter what the search engines throw at you, for these lie at the central core of what engaging with your targeted customers are really all about. When it comes to SEO strategies, many would keep on encountering terms like “original content is king” and other iterations of that concept. Well, providing quality is in fact the king of all digital marketing strategies including SEO. The problem however is how marketers understand what “good content” really means. Oh they know all about the importance of keywords and many understand that flawlessly inserting a good number of keywords into your articles make up good website content. That’s where their understanding goes wrong. Good content goes beyond inserting targeted keywords. Good content means providing your customers with high-quality information that is fresh, timely, relevant, and something that they will actually read and keep on reading from start to finish – and even go for second helpings. Providing this type of high quality content is the cornerstone of your SEO strategy that will generate the right kind of results you need. There’s a popular modern saying that people should not believe everything they read in the Internet. But if your website provides high quality content that provides factual, data-supported and very relevant information that could help your targeted customers with whatever they need, you are on your way of getting their trust. With this trust, they would most likely return to your website time and time again to get more relevant information that they need – and tell others in the process about the wealth of trustworthy information they found in your website. Providing your targeted customers with high quality content gets their trust, but add to this the ability of giving them a great online experience will surely get their loyalty. Make sure that they can navigate through your website easily, with all links working, and customer engagement points and feedback systems available. Getting a great online experience from your websites, targeted customers will most likely avail of your products or services, increasing your credibility as a reputable provider in your line of business – and generating even more business in the near future. The online business marketplace is constantly evolving, with the number of online users growing steadily every second and every minute each year as what search engine statistics have shown historically. This will even be more compounded as more and more people avail of smartphones, tablets and other internet-ready devices that can get them online anywhere, anytime and even while on the go. Your business can grab a generous piece of this online marketplace pie by targeting the right kind of website visitors through Search Engine Optimization. Generating targeted traffic is what having a good online presence is all about – whether your targeting for leads or paying customers – and SEO opens the door for getting these results.